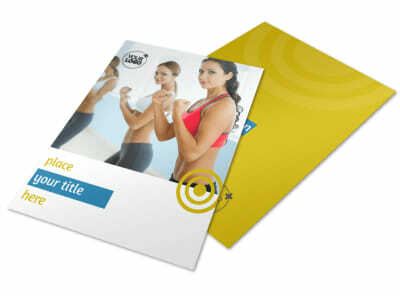 Customize our Core Fitness Gym Brochure Template and more! 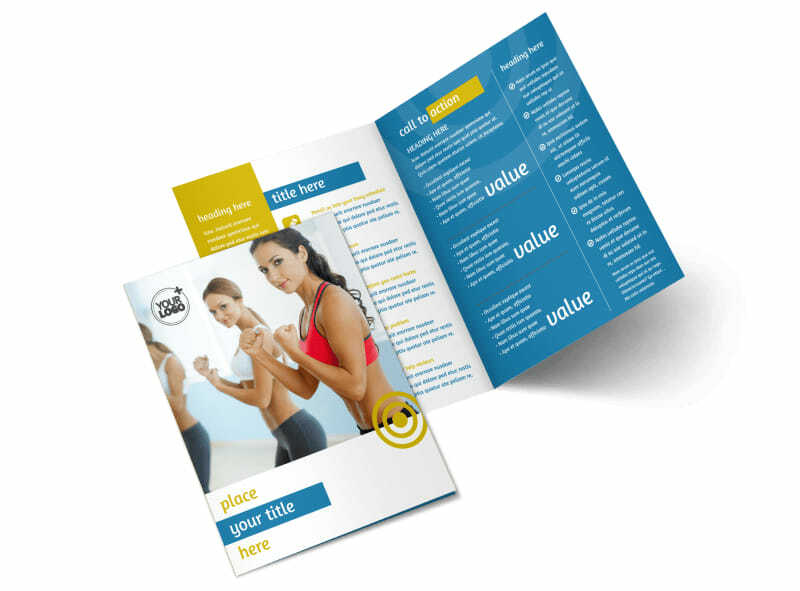 Share all the benefits of getting buff and strengthening your core with core fitness gym brochures created with our online editing tool. 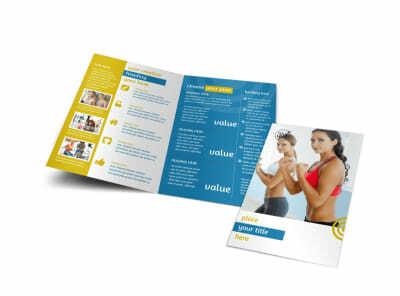 Customize a template of your preferred size and fold type by adding images of trainers and fitness enthusiasts working together to get in shape, accompanied by all the details anyone would need to know about joining your gym. 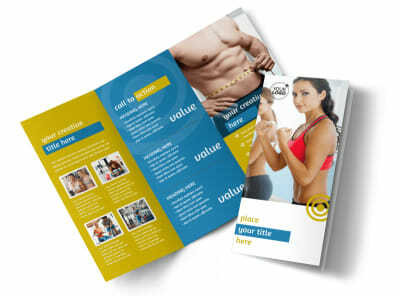 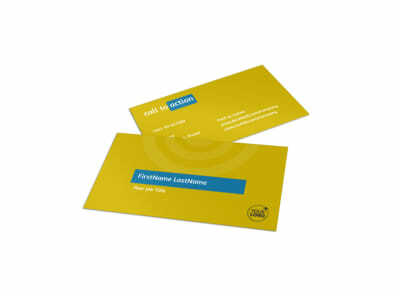 Print your brochure from anywhere, or leave that part to us so you can focus on helping your members reach their full potential.